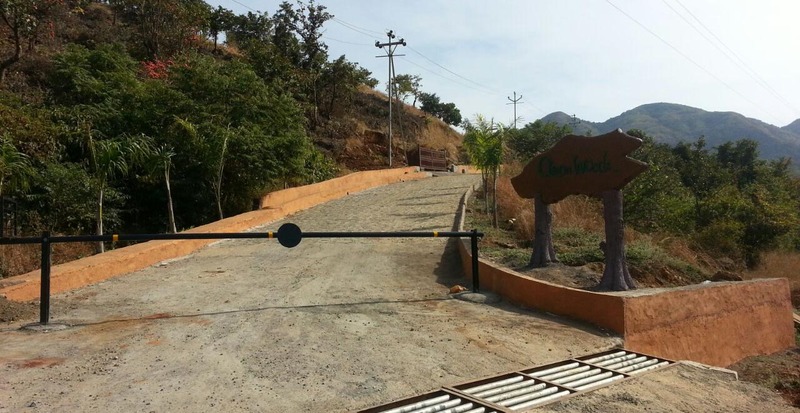 Looking for NA Bungalow / Villa plots near Pune? Look no further, Green Woods project is ‘The Sanctuary of Space’. Living in a city can be hectic and busy. It also means the lack of green space, nature and any outdoor activities. Sometimes after a hard day at work, you do need the space to unwind, relax and recharge yourself. But most often, in a city it is hard to find those spaces. However, what if there was a space where you could find that tranquillity. Your own beautiful plot of land, where your kids could play freely and enjoy the outdoors. A place where you don’t just live but create a lifestyle. Where nature meets comfort and luxury. A place where a home becomes a sanctuary. We at KCP Constructions, endeavour to create the perfect sanctuary for you and your family with the Green Woods project. 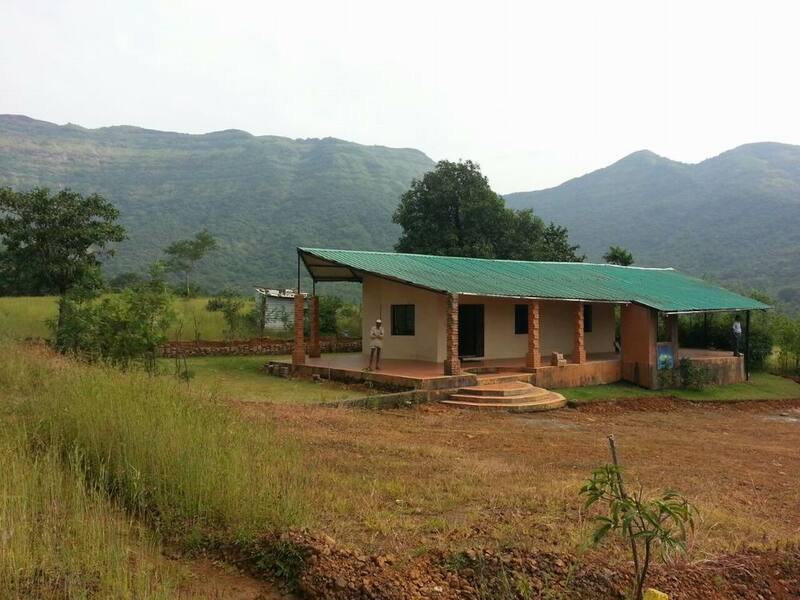 This is a non-agricultural (NA) bungalow / villa plots project near Pune on 10 Acres of land with 40 plots located in Mulshi, Pune. 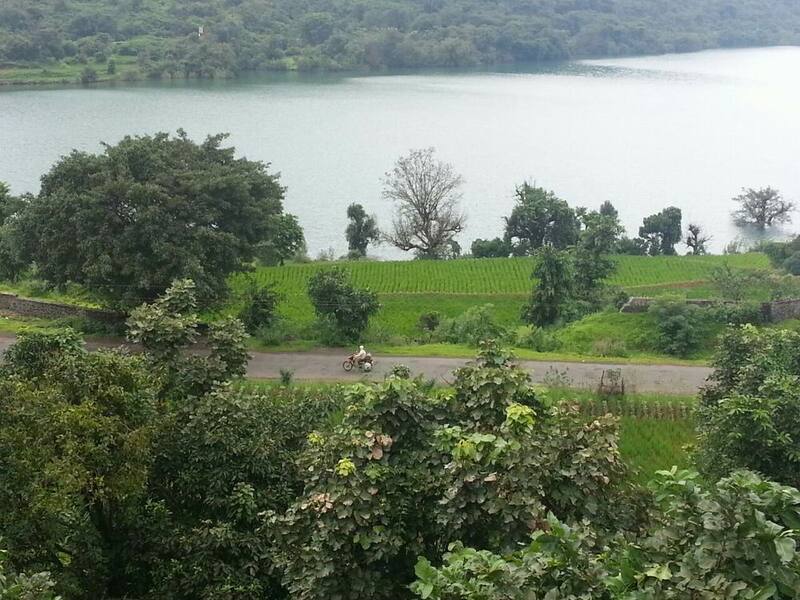 The Green Woods villa plots project is situated on the road which faces the Mulshi dam’s backwaters. 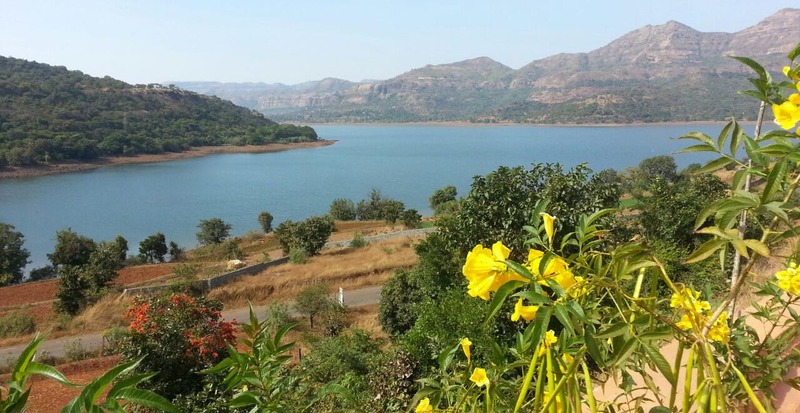 This not only provides an incredibly scenic view of the lake, but also surrounds you with beautiful landscapes of the hills. 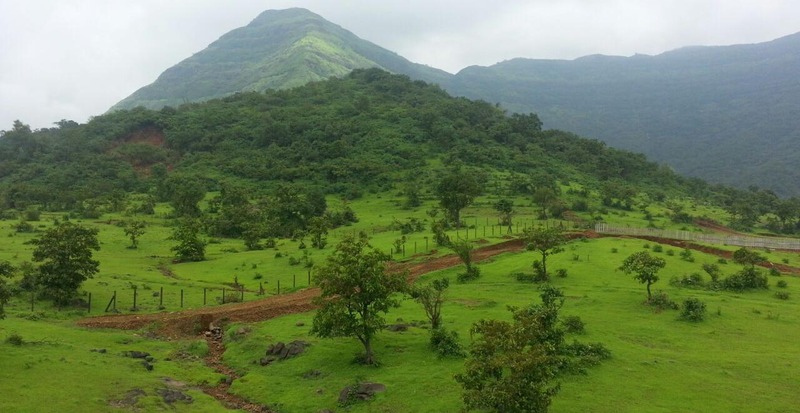 Situated in the Sahyadris, just between Lavasa and Amby Valley, the Green Woods project is just an hour and half drive from Pune, making it the perfect location for a weekend home.